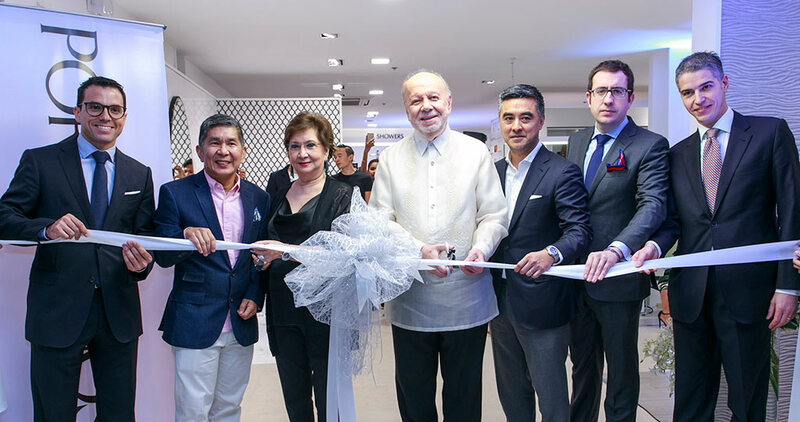 After the event in Manila, the PORCELANOSA Grupo recently opened a new Porcelanosa Associate showroom in Cebu, Philippines. This city is located on the east coast of the Cebu Island, in the Central Bisayas; it is considered the second economic and mercantile centre in the Philippines, just behind the capital of the country: Manila. 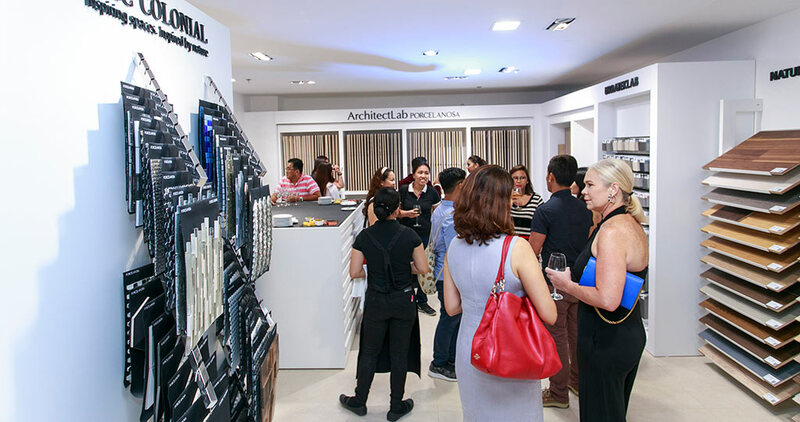 More precisely, this new Porcelanosa Associate showroom is located in an exclusive enclave, the Design Center in Cebu. There, in a commercial area of around 180m2, materials and products are showcased from the eight companies that make up the PORCELANOSA Grupo, including the latest in ceramic wall tiles and floor tiles, bathrooms and kitchens, natural materials and building systems. 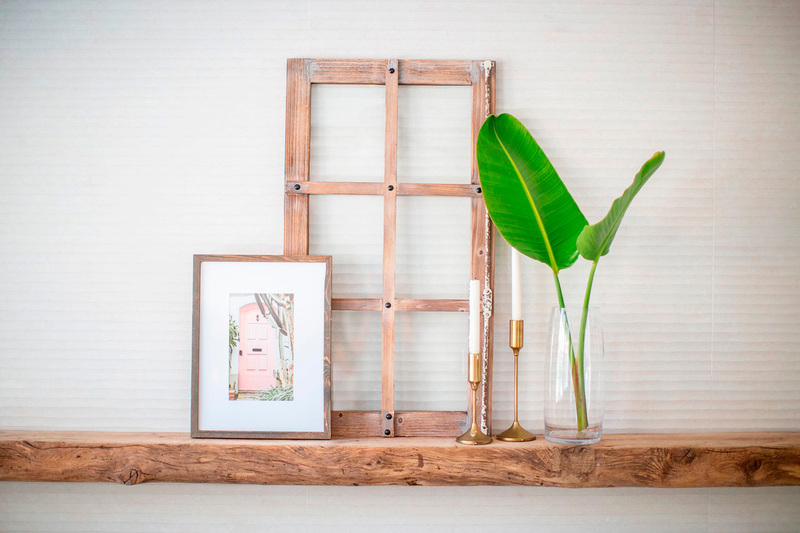 The aim of this showroom is to inspire professionals and offer a better service in the city of Cebu, a growing place in the construction sector and the second nerve centre of commerce after Manila. The inauguration ceremony was held on March 10, 2017, with various authorities and personalities present. Specifically, the ceremony was attended by Philippe Lhuillier, the ambassador for the Republic of the Philippines to Spain, who cut the ribbon with his wife. He was accompanied at the ceremony by the CEO of Casa Europa, Jay Ong; President Rally Martinez, and the General Manager, Miquel Aguilar. 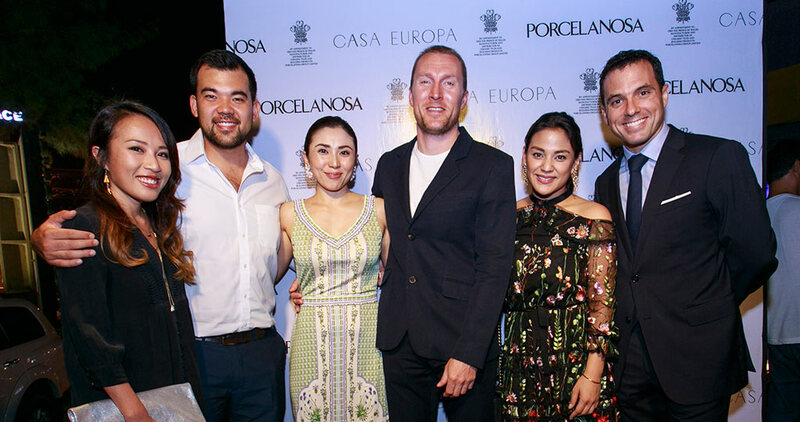 All of them enjoyed themselves at the inauguration party put on by the PORCELANOSA Grupo, which was attended by more than 100 people. PORCELANOSA Associate showrooms are stores that share Porcelanosa’s philosophy without being a direct part of the company. In them, all the ranges of the PORCELANOSA Grupo products can be found, with the same quality, service and attention to detail that one can find in any Porcelanosa showroom.